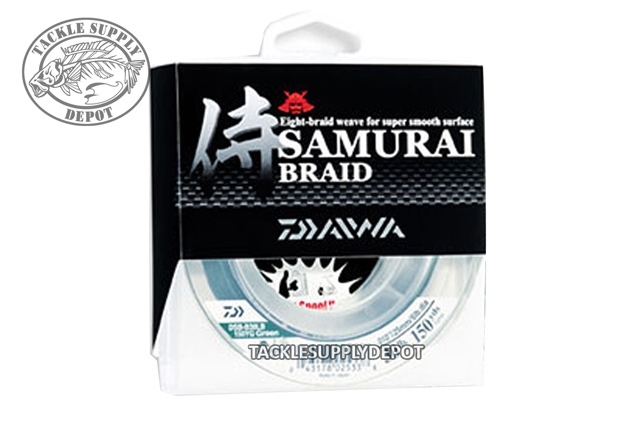 Daiwa's Samurai line is unlike any other braided line on the market. Sure it's strong and sensitive, but it's also noticeably thinner, softer, smoother and more flexible than ordinary braids. That means less friction for better casts; reduced line noise on the retrieve; and a faster sink rate due to less current resistance. 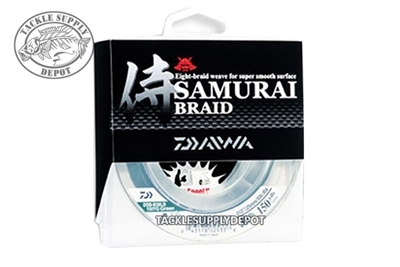 No matter the technique Samurai is a top level line that will outperform all others.